Theo-Enthumology: Bestselling Christian books of 2010: the good, the bad and the heresy! Bestselling Christian books of 2010: the good, the bad and the heresy! 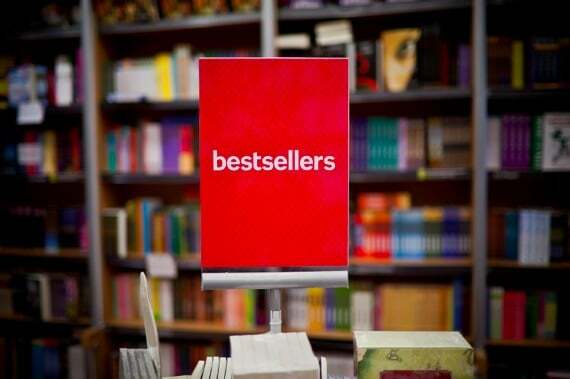 The list of 100 Bestselling Christian Books of 2010 has been released. Note that this is the list of U.S. sales alone, so it strongly reflects on what “Christians” read in America. Something that it perhaps points out is what influences Christians at this point in America, and it doesn’t look good. There is some good, but there is also a lot of bad on this list. For instance, The Shack is number 2 on the list. The Shack is pure heresy and you can read my review of it here. Also, Joyce Meyer is on the list 5 times. Read my series called Heresies in the church to see what heresy she teaches! Put it this way, this list certainly doesn’t give me that warm felling in my heart about the state of the church in America. What dominates a person’s bookshelf says a lot about what that person believes. This list represents the bookshelf of the American church. How does that make you feel?